Remember when we were in grade school and our teachers would advise strongly against giving food as an exchange gift? As if food was actually a bad gift. Luckily, in adult life, all such rules are out the door as practical and filling items make for great gifts. A sure (and safe) gift for hard-to-please people may also be one that is edible and sweet. We put together some suggestions for the perfect gift for your family and friends who are constantly craving something sweet. 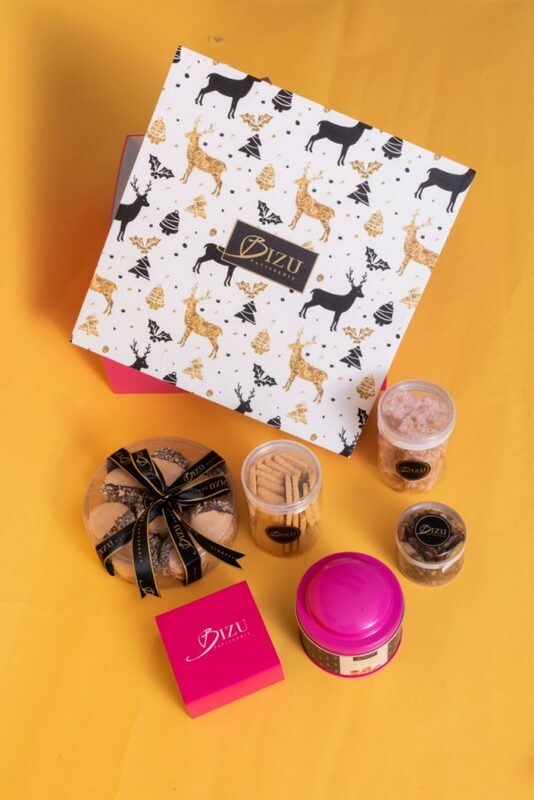 For the fans of this local patisserie and bistro, their bestsellers like the Macaron de Paris and salted caramel bonbons, together with holiday treats like fruit cake now comes in one customizable box. 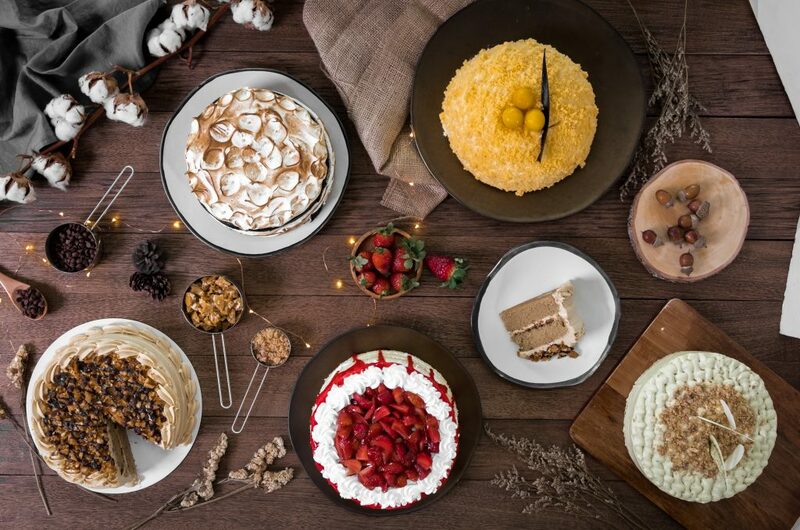 Birthdays aren’t the only occasion to bust out a cake as a gift, especially when you got some pretty sweet options to choose from such as The Cravings Group’s special edition cakes: Strawberry Shortcake, Mocha Praline Cake, Mango Brazo Dome, and Naked Devil’s Food Cake. P.S. You can also mix and match their other dessert offerings like Cookie Shards, S’mores, or the dark and fudgy Cookie Ecstasy in one box. Be considerate of your health-conscious friends and give them something sweet that they can still enjoy without fear of going overboard on sugar. The Sugar-free Bakery’s keto friendly cookies, bread, and chocolate mousse use natural sweetener and almond flour as substitute. Who can resist these beautifully packaged sweets completed with a bow from Classic Confections? Answer: Not you nor your sweets seeker friend. The Flour Girl Bakery’s hundred-gram cookies are hefty, sweet, and now in nine flavors, from the classic chocolate chip to the festive choco peppermint, specially crafted for a gift box this holiday season. Giving local produce like these single origin chocolate bars as gift this Christmas not only makes recipients happy, it also supports local farmers like the ones Malagos Chocolate employs. 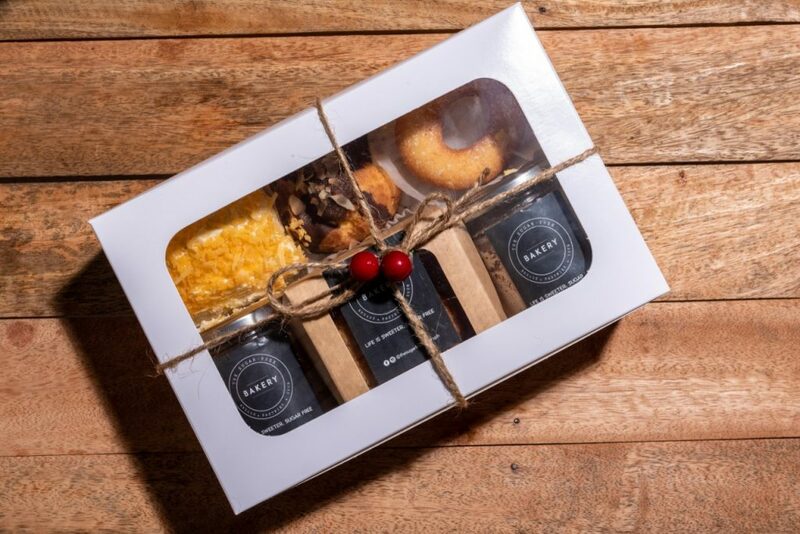 Don’t skimp on gifts, go all out with boxed sets from Workshop by Le Petit Soufflé which has more than a dozen of assorted baked goods ranging from their “life-changing” brownies to your choice of two pieces of German chocolate coconut loaf or lemon drizzle loaf.